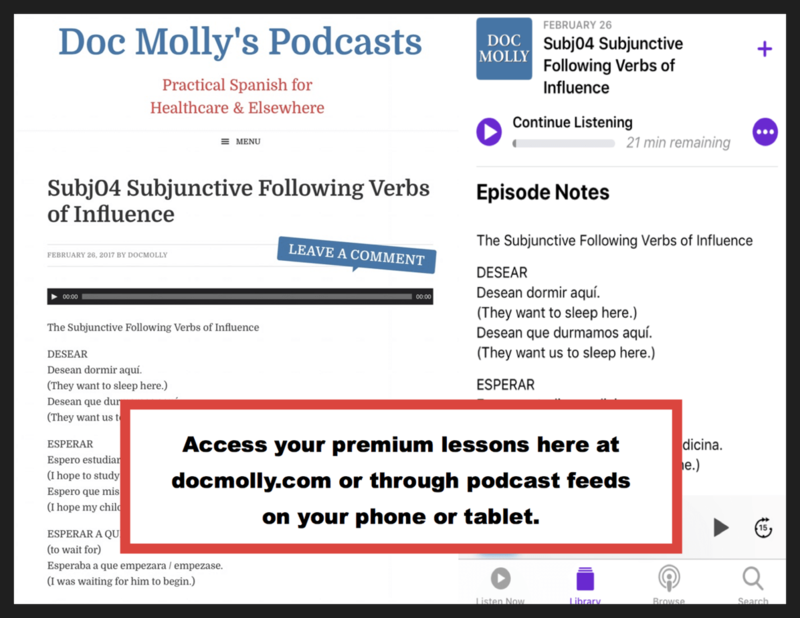 Podcasts by Doc Molly | Go beyond the basics with our interactive audio Spanish lessons covering medical Spanish and advanced Spanish grammar. 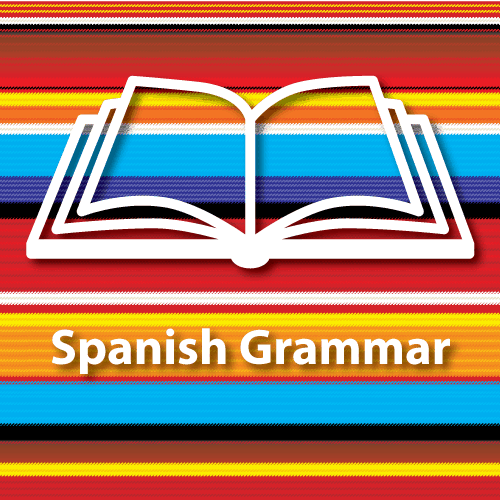 Go beyond the basics and learn on the go with our interactive audio Spanish lessons. Review vocabulary & grammar as you interpret dialogues & interviews. 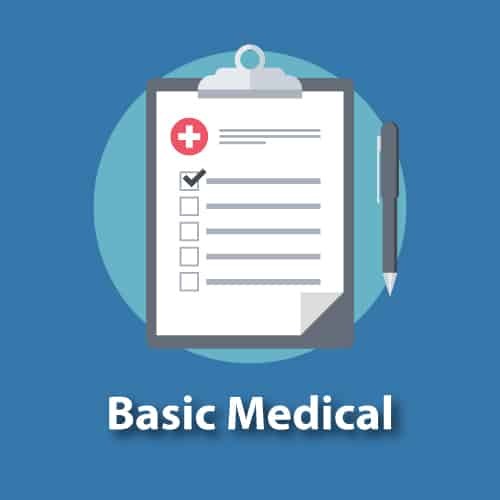 Learn vocabulary and phrases for a complete Medical History & Exam. Hi, I'm Doc Molly, a hospitalist MD from Minneapolis with a love for Spanish and Latin America. I have collaborated with native Spanish speakers and teachers to create this unique collection of over 250 interactive audio Spanish lessons. 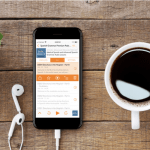 All are availabe on this site or through podcast feeds, ideal for learning on the go. Try out the free lessons. Challange yourself further with the premium lessons. 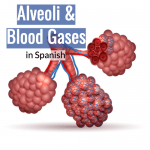 Most of the Medical Spanish lessons on this site are at an intermediate to advanced level and are based on common clinical encounters and interviews with native speakers. In the free introductory lessons, you listen to a clinical dialogue or interview. In the premium lessons we review the key vocabulary and grammar as we practice interpreting each line of the clinical dialogue or interview between English and Spanish. 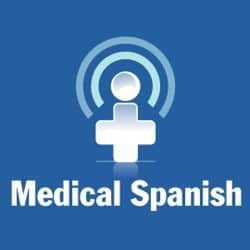 This is a subset of Medical Spanish lessons that are at a beginner to intermediate level. These lessons are like audio flashcards where we review key vocabulary and phrases for the clinical setting. This is the perfect place to begin studying medical Spanish. These lessons cover advanced grammatical concepts through brief explanations followed by interactive audio exercises.